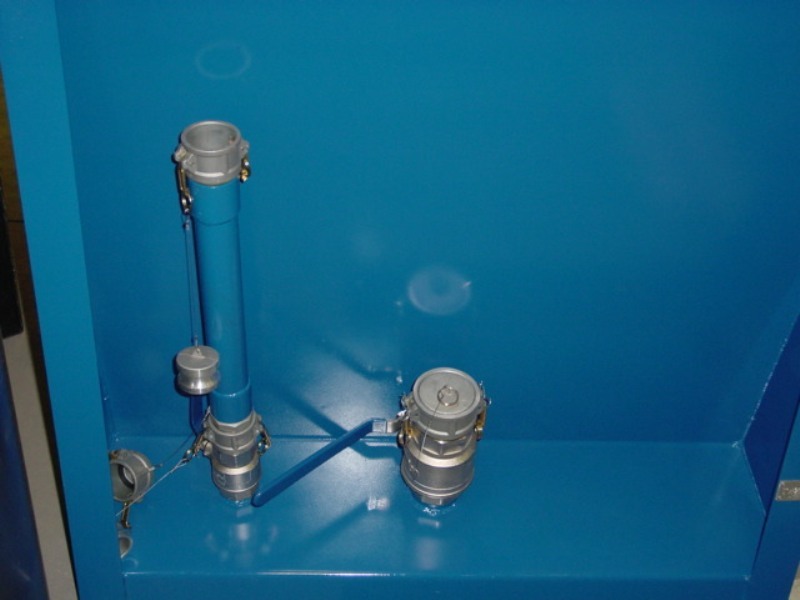 Category: Grease System. 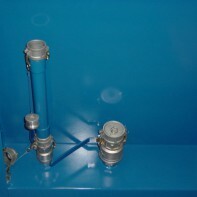 Tags: follower, grease, hinged. 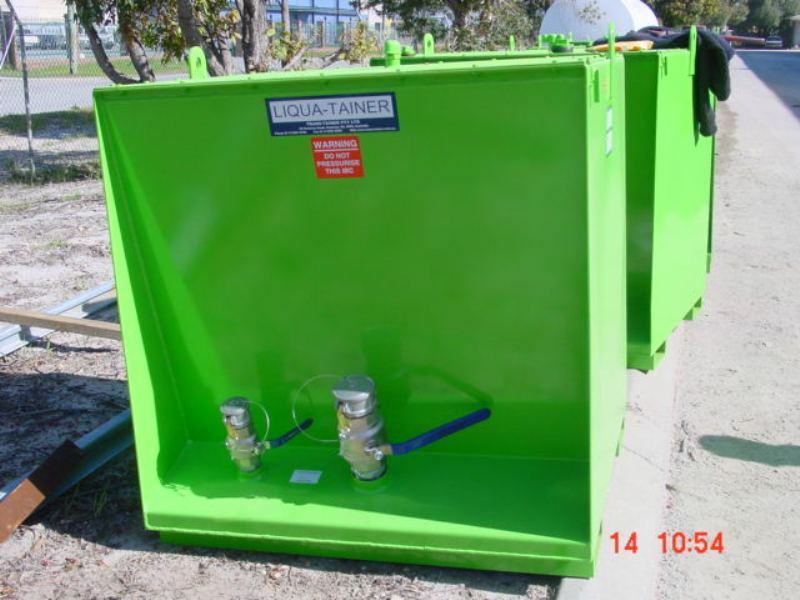 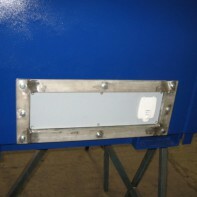 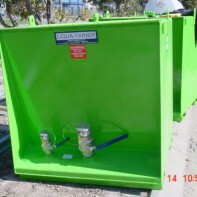 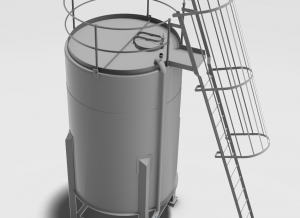 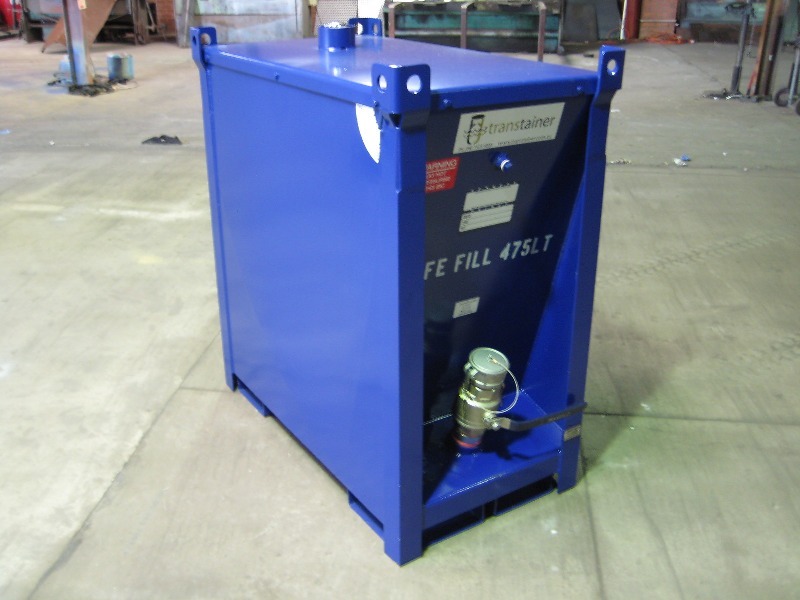 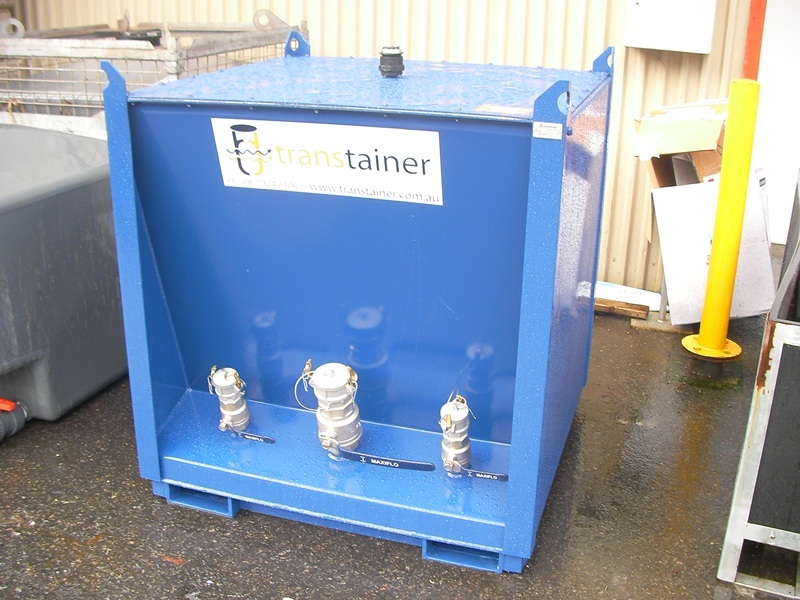 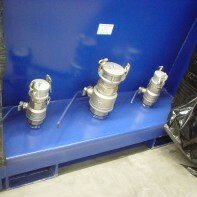 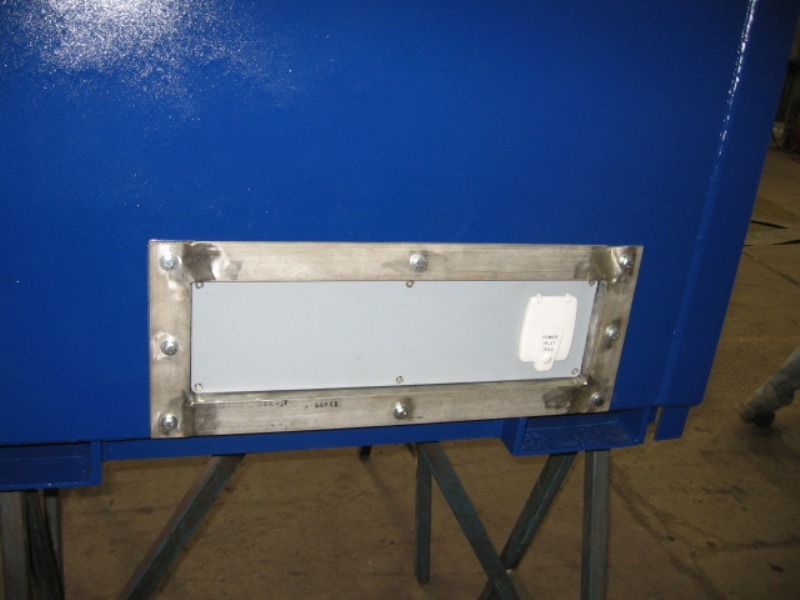 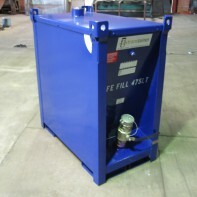 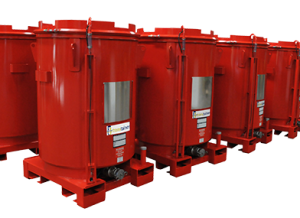 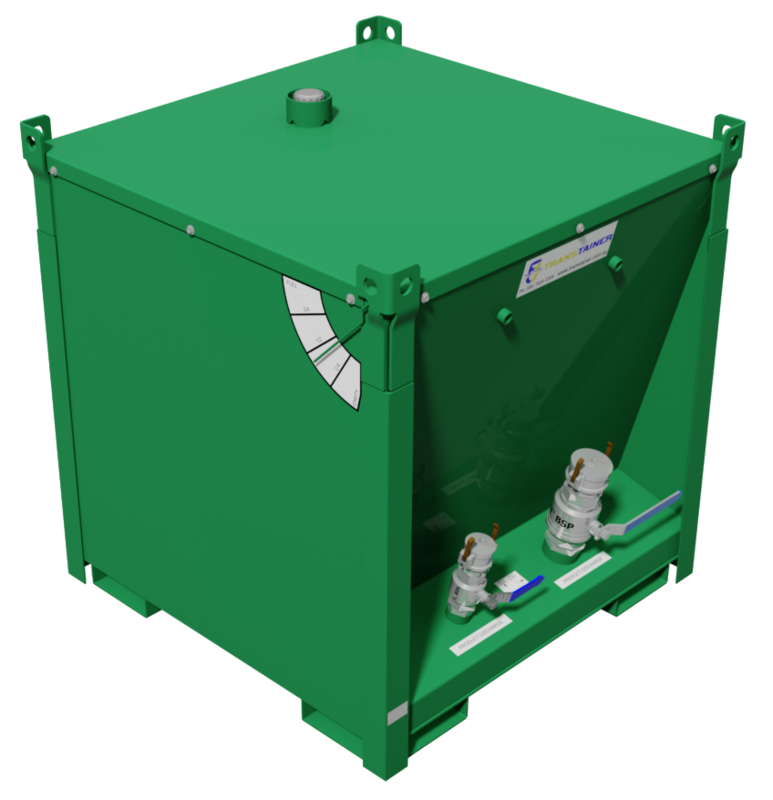 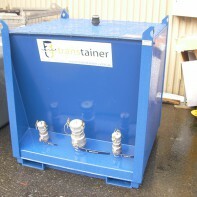 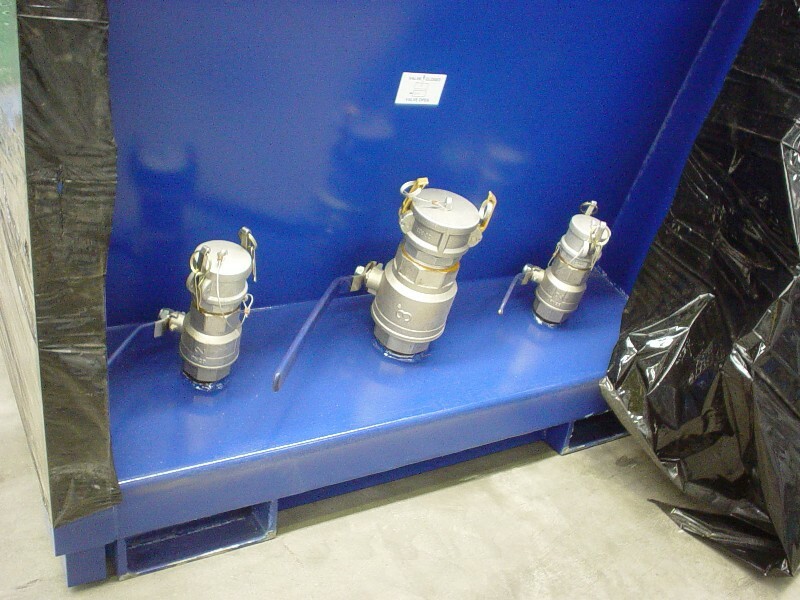 The Hinged Follower series of grease containers are specifically designed for the semi bulk storage of grease. 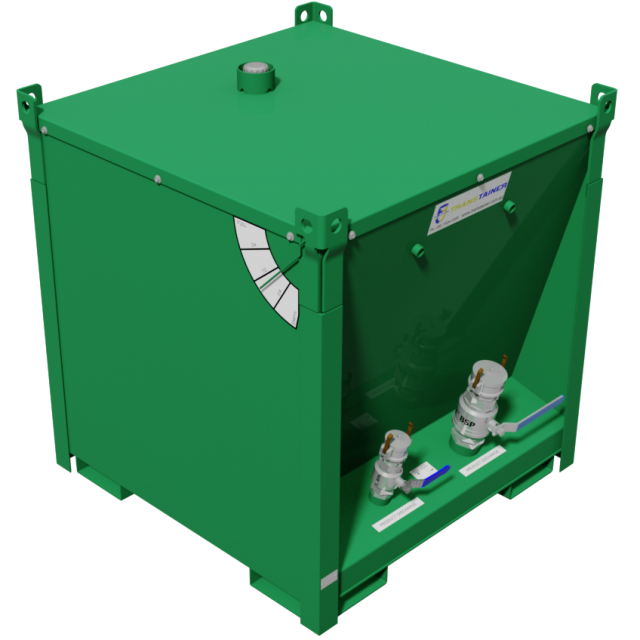 The Hinged Follower are supplied as a standard unit and can be built to suit specific requirements.